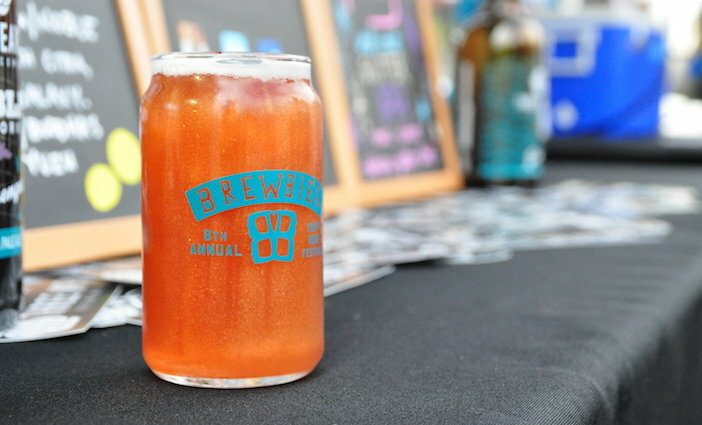 Soak in the sun and sip on cold beers at the annual Brewbies fest. From romantic Valentine’s Day dining to festive Mardi Gras celebrations, check out San Diego’s top February events. 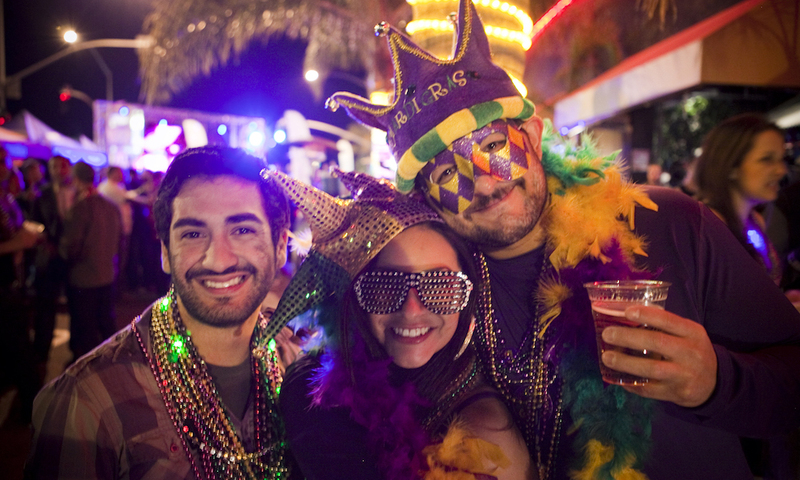 Don your best party attire and grab your friends for the annual Hillcrest Mardi Gras. 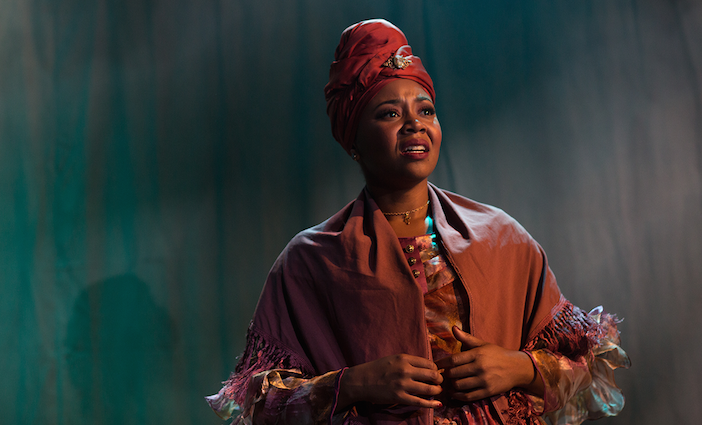 This month see an electric performance centering on the U.S.’s relationship with Africa at Diversionary Theatre. Mardi Gras photo by Daniel Solomon/GSD.